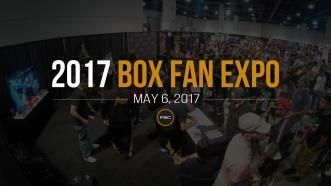 Thousands of fans showed up at the annual Box Fan Expo in Las Vegas on May 6, 2017, and Premier Boxing Champions was there to get in on the action. Fans waited in long lines to get autographs from and take pictures with big names like Daniel Jacobs, Shawn Porter, Abner Mares, Rances Barthelemy and more at the PBC booth. Thank you to all the boxing fans who stopped by the PBC booth to show your support! 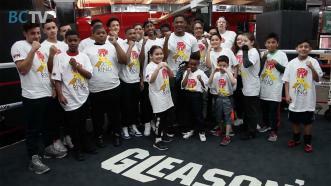 Brooklyn Boxing’s Daniel Jacobs talks to kids about anti-bullying at Gleason's Gym. 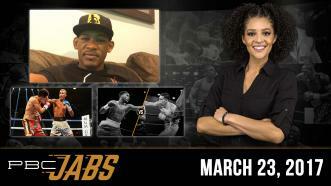 On this episode of PBC Jabs we check in with former 160-pound world champ Daniel Jacobs and we preview our March 28th PBC on FS1 show. 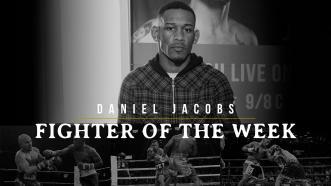 With 32 wins and 29 KOs, it's not a surprise that Danny "Miracle Man" Jacobs is not someone to be taken lightly in the ring. On Saturday, March 17, he looks towards his opponent yet in Gennady Golovkin. 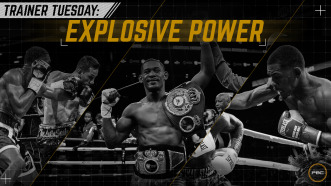 Daniel Jacobs' trainer Dave "Scooter" Honig tells us how he helped train "The Miracle Man" to deliver explosive power punches in his last fights with Peter Quillin and Sergio Mora. 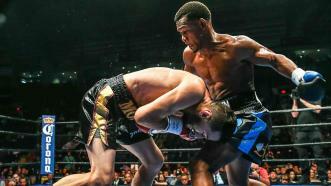 Daniel Jacobs overpowered Sergio Mora, scoring five knockdowns en route to a seventh-round TKO as he retained his 160-pound world title. 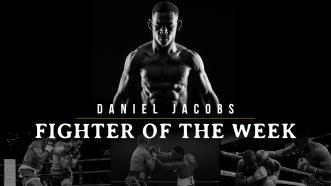 In a rematch with bitter rival Sergio Mora, 160-pound champion Daniel Jacobs recorded five knockdowns on his way to a seventh-round TKO victory, his 12th win in a row.